Photos by the Totton Festival 2018. At the Dorset Drama League’s festival at Shaftesbury Arts Centre at the beginning of March,2016, the extract from Top Girls by Caryl Churchill and directed by Lesley Bates won Studio three awards. Best Actress went to Pam Goldsbrough, with a mention to Rachel Fletcher, Best Costumes to Theo Ross, and Best Stage Presentation. Also, at the All England Theatre Festival at Totton in April the production won the Adjudicators’ Award for costumes and make-up by Theo Ross and Kevin Murdoch, as well as three nominations in various categories. Entries for the 2017 Festivals at Totton and Codford brought four more awards. 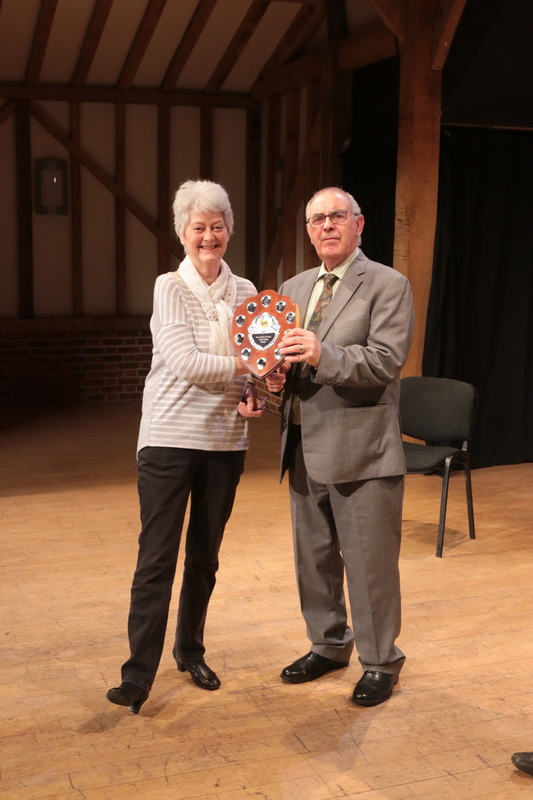 Again directed by Lesley Bates, An Englishman Abroad by Alan Bennett was named the overall winner at the Woolstore, Codford, and The Old Lady Shows Her Medals by J M Barrie took the runner-up cup at Totton. Rachel Fletcher won the Best Actress award at both festivals as her performance as actress Coral Browne in An Englishman Abroad. 2018 came with even more silverware. 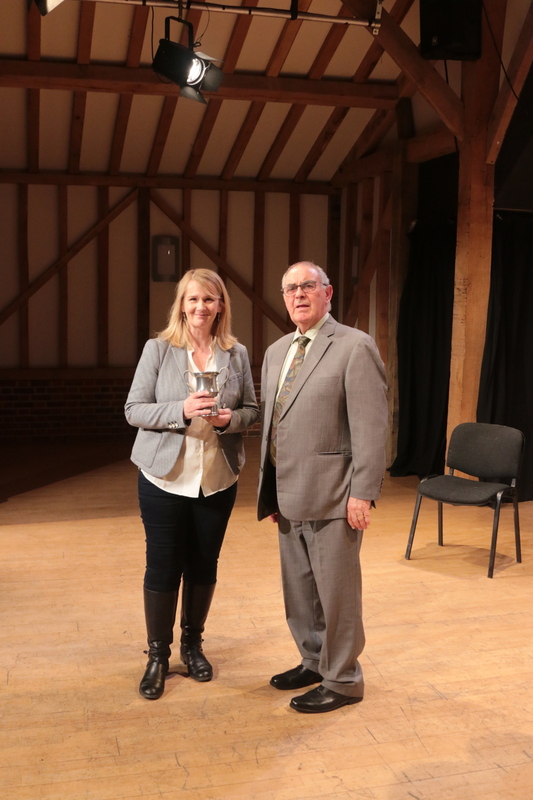 At Totton, Lesley Bates again won the Best Director award for J.M. Barrie’s The Twelve Pound Look, and Rachel Fletcher once more was named Best Actress for the same play. A winning double act, if ever there was one! In addition, Emma Way won Best Supporting Player in How The Vote Was Won. There was also a handful of all-round honourable mentions. This entry was posted on February 2, 2018 by salisbury_matt in whats-on.